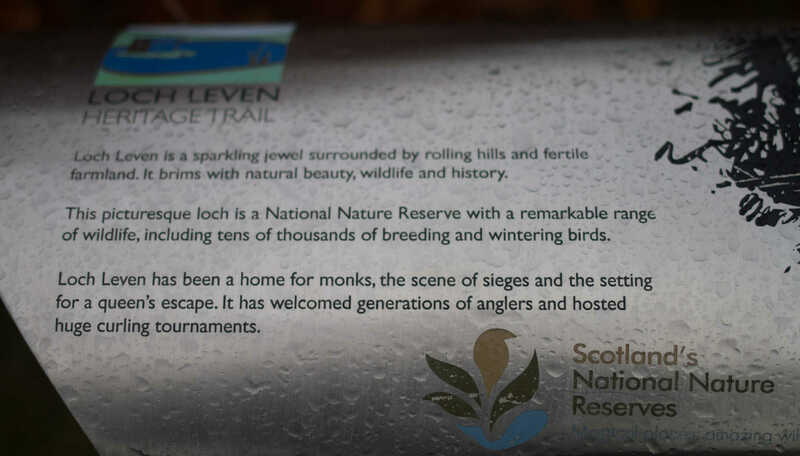 Taking my own advice from yesterdays post to get outside even if it is a bit damp, today we have ventured out to RSPB Loch Leven and some of the walks around the loch. I wouldn’t profess to be a twitcher as such but I do like to watch and photograph the wildlife. It is another great way to meet nature lovers and learn a thing or two and it is quite therapeutic and interesting. 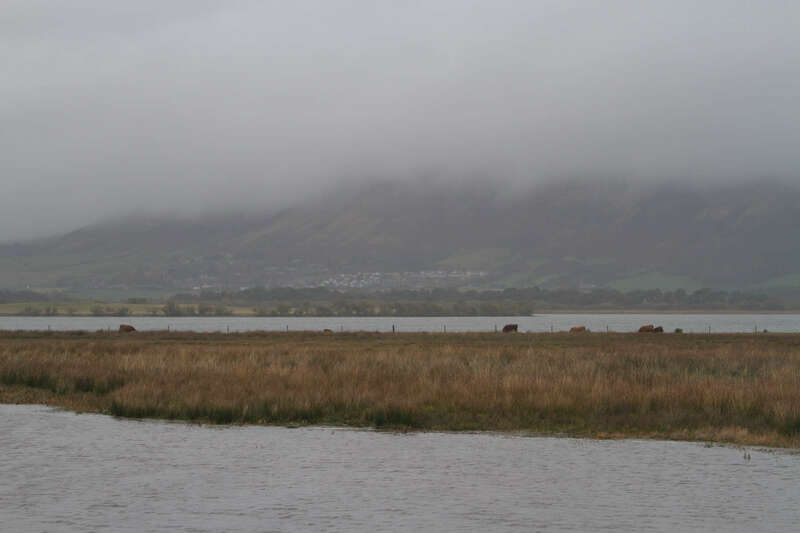 So, today we ventured over to Kinross and walked part of the Loch Leven Heritage Trail. It was still a bit blustery but it wasn’t raining. Perfect. Armed with a camera and a pair of binoculars we set off from the Kinross Pier carpark. The trail is well marked and maintained and at some points is well set back from the loch. There are still opportunities to spot birds and, at this time of year fungi and lichens to be found if you keep your eyes open. This trail is marked for the full 13miles (21km) around the loch and is perfect for cycling, walking and for those of you fit enough or fancy a challenge, to run around! We turned back on ourselves after an hour to go back to the car for our sandwiches. Looking at the OS map we discovered there is an RSPB reserve at the south of the loch. As we are members we decided we should visit. The car park was surprisingly busy for a wet and windy Monday afternoon but we had no problem parking. Greeted by a large notice board displaying all the events being held in the near future we then wandered through to the visitor centre. We were met by a volunteer who was most helpful. We explained it was our first time at the centre and he used a rather beautiful hand painted map of the reserve to “show us around.” The various paths and hides, the underpass so we didn’t have to cross the busy road, the cafe, the toilets, the gift shop and that if we had happened to have forgotten our binoculars we could hire some for just £3. Brilliant time of year to visit wetlands such as these because of the migrating geese. I love hearing them honking. In the last week or so a kingfisher has been sighted, as had a hen harrier. The Dude and I have been lucky enough on our holidays to Mull to have seen white tailed sea eagles which have also been seen on the loch! How exciting? We didn’t see any today so this is a good reason to come again. All year round this must be a great place to see birds and also join in some of the regular events. 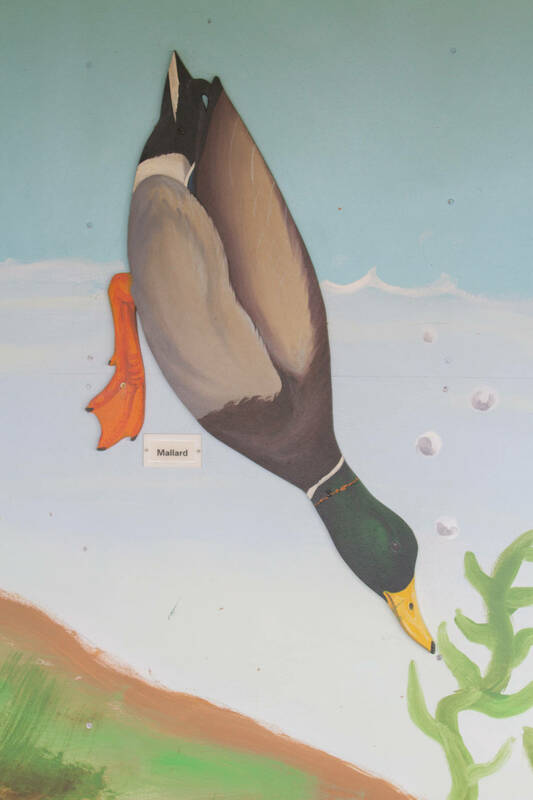 There are photography events, introduction to bird watching and nature tots. This is a great chance to get children involved with wildlife and use the woodland as a playground. If you think this is something you could get involved in or would like to escape every now and again how about becoming a member? From just £4 a month you can go as much as you like and make a real difference, connecting people with nature and helping to protect wild places. RSPB Loch Leven is well worth a visit. We will definitely be back.